TULARE COUNTY – According to the Veterans Association, there are over 19.6 million veterans currently living in the U.S. These veterans often face a host of challenges when re-entering civilian life. Despite Uncle Sam’s promises to provide health care as well as housing, employment and educational assistance upon their return from service, some cannot secure healthcare, jobs or shelter. Where veterans live can contribute to the problem. Although unemployment and homelessness have declined nationally for this group, such issues are simply worse in certain parts of America. Throughout the U.S., 40,000 veterans still find themselves without a home. However, there is some good news on the healthcare front. Seventy-one percent of V.A. hospitals have improved their conditions over the past year. Plus, the U.S. Court of Appeals for the Federal Circuit recently ruled that chronic pain without a clear medical diagnosis still qualifies veterans for disability benefits. This will provide over 11,000 veterans previously denied coverage with some much-needed assistance. 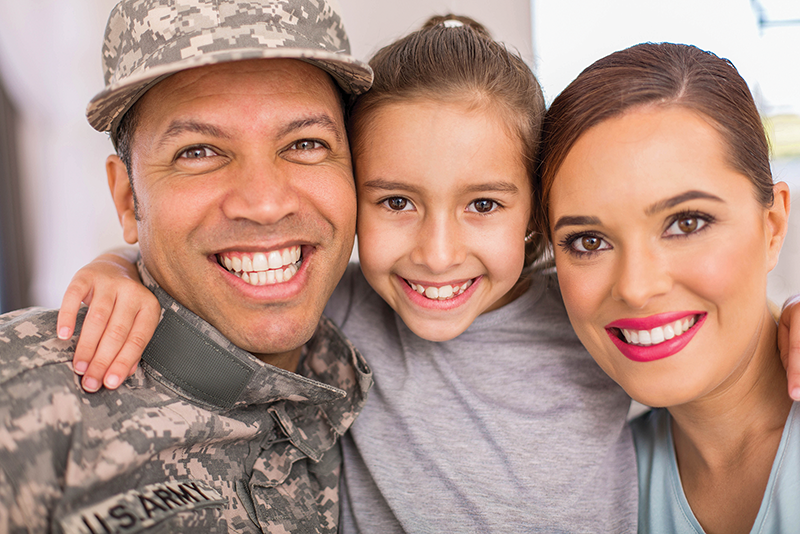 To help military veterans find the best places in which to settle down roots based on their status, WalletHub, personal finance web site offering analysis to consumers, compared the 100 largest U.S. cities across 18 key indicators of livability, affordability and veteran-friendliness. They range from share of military skill-related jobs to veteran income growth to availability of VA health facilities. More than 15,000 veterans call Tulare County home yet it didn’t even rank on a recent list of the Best & Worst Places for Veterans to Live. There are about 35,000 veterans living in the 22nd Congressional District encompassing parts of Fresno and Tulare Counties. About 47% of local veterans are over the age of 65. Fresno, which came in at 97 on the list of 100, scored well in terms of Health, which measured the number of VA facilities per veteran, the quality of those facilities and the amount of VA benefits received per veteran. However, Fresno ranked 89th for veteran jobs as well as housing affordability, median income, poverty and homelessness of veterans. Fresno was almost last (No. 93) in terms of Quality of Life, which measured the number of veterans living there as well as the family-friendliness and retiree-friendliness of the area. Stockton was tied for first in terms of Health and also scored well in the economy, ranking at No. 37 and boasted a second-place finish of the lowest percent of veterans living in poverty throughout the country. However, Stockton did not rank well in terms of Jobs (78) and Quality of Life (96). Fresno and Stockton were the only central valley communities to make the list.